Have a lot of cucumbers that you don’t have any idea what to do with? There is a fermentation revolution washing over the culinary world, with its kimchis, sauerkrauts, and the like. Fermentation, or the act of preserving foods, has been around thousands of years. If you’ve ever wanted to try to pickle something, how about trying out a few of Mrs. Beeton’s recipes for cucumbers. vinegar to cover the cucumbers. remain for 24 hours. 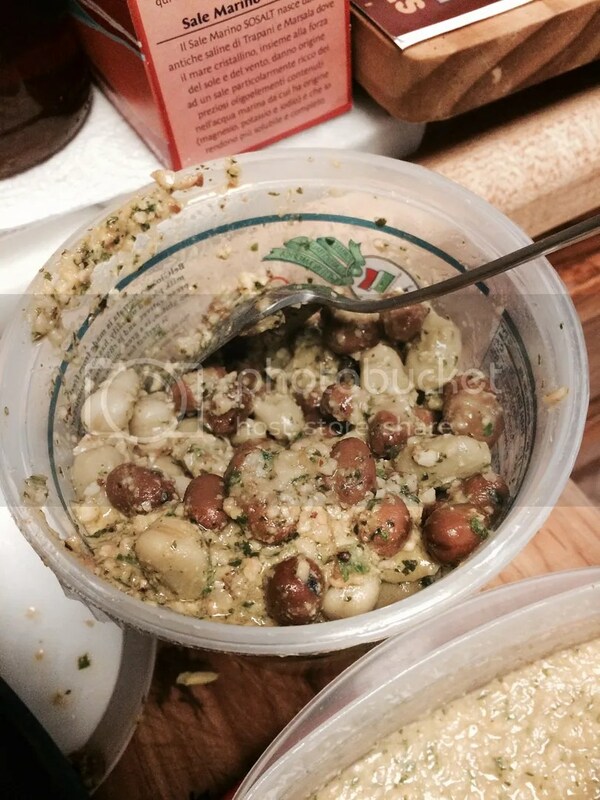 The next day, drain them well for 6 hours, put them into a jar, pour boiling vinegar over them, and keep them in a warm place. In a short time, boil up the vinegar again, add pepper and ginger in the above proportion, and instantly cover them up. Tie them down with bladder, and in a few days they will be fit for use. GERMAN METHOD OF KEEPING CUCUMBERS FOR WINTER USE. 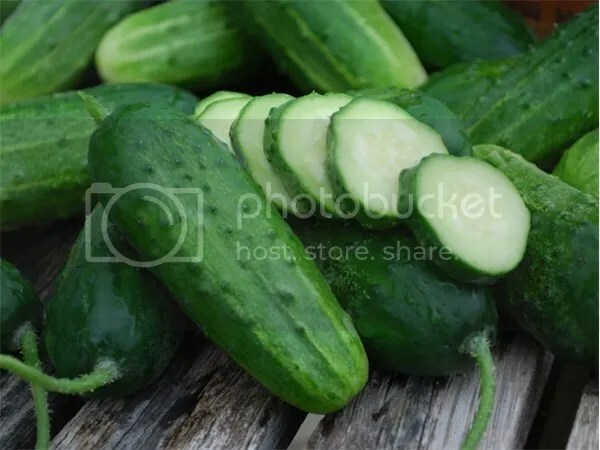 Mode.—Pare and slice the cucumbers (as for the table), sprinkle well with salt, and let them remain for 24 hours; strain off the liquor, pack in jars, a thick layer of cucumbers and salt alternately; tie down closely, and, when wanted for use, take out the quantity required. Now wash them well in fresh water, and dress as usual with pepper, vinegar, and oil. Or how about making a vinegar with them? CUCUMBER VINEGAR (a very nice Addition to Salads). 401. INGREDIENTS.—10 large cucumbers, or 12 smaller ones, 1 quart of vinegar, 2 onions, 2 shalots, 1 tablespoonful of salt, 2 tablespoonfuls of pepper, 1/4 teaspoonful of cayenne. Mode.—Pare and slice the cucumbers, put them in a stone jar or wide-mouthed bottle, with the vinegar; slice the onions and shalots, and add them, with all the other ingredients, to the cucumbers. Let it stand 4 or 5 days, boil it all up, and when cold, strain the liquor through a piece of muslin, and store it away in small bottles well sealed. This vinegar is a very nice addition to gravies, hashes, &e., as well as a great improvement to salads, or to eat with cold meat.